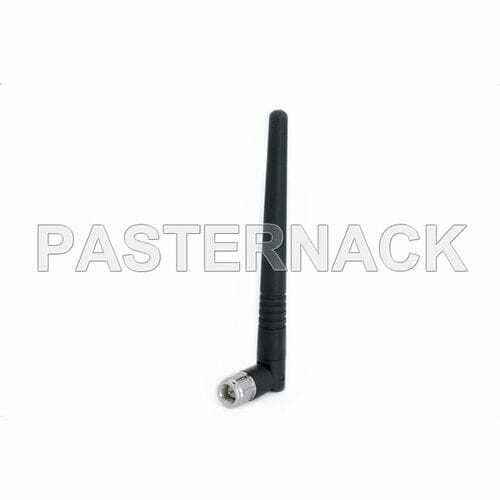 GSM antenna / 3G UMTS / radio / omnidirectional - PE51xx series - Pasternack Enterprises, Inc.
Robotics - Automation - Industrial IT > Automation > Radio antenna > Pasternack Enterprises, Inc.
PE51xx series Pasternack Enterprises, Inc.
Pasternack RF portable / rubber duck antennas are designed for small indoor and outdoor portable applications, antennas typically mounted onto handheld devices, scanners, routers, etc. The portable and rubber duck antennas are designed to perform in the C-Band, WIMAX, GSM, ISM, Dual Band Cellular, UMTS and Wi-Fi frequency bands. 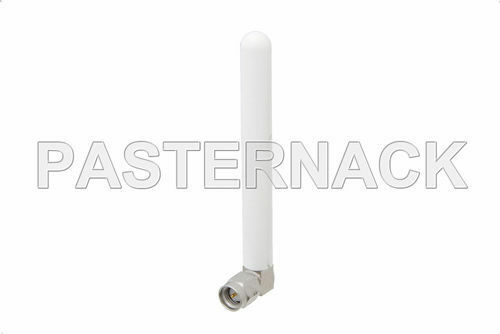 These wideband portable antennas range in size and shape and are constructed of varying materials including fiberglass, plastics and aluminum depending on type and style to accommodate all types of weather conditions. 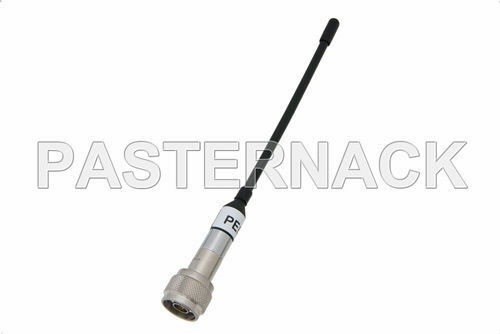 RF antennas for portable applications from Pasternack are available with standard and reverse polarity versions of SMA, TNC, SSMB Jack or N connector terminations or can be ordered with open ended RG174 or RG316. 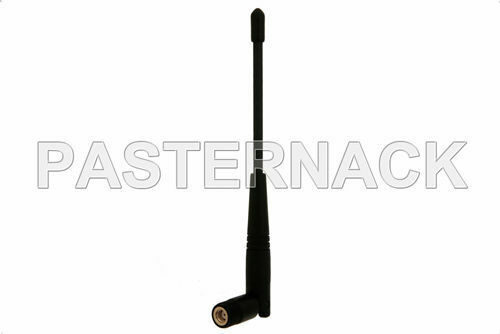 Pasternack’s portable rubber duck antenna product line operates between 890 MHz and 5.85 GHz. Our omni-directional rubber duck portable antennas have gain values ranging from 0 dbi to 7 dbi. 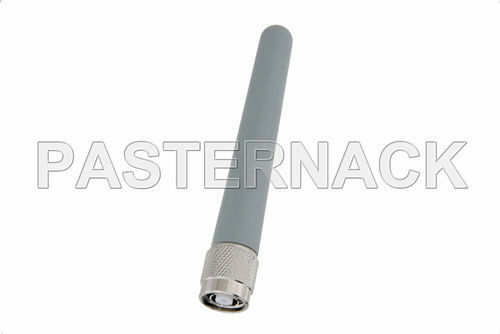 Available portable antennas include rubber duck antennas, high performance colinear vertical, unity gain, mini vertical, magnetic mount, and broad band vertical antenna versions. Our ISO 9001:2008 registered facilities in Irvine, CA ships all RF and microwave portable and rubber duck antennas from stock the same day you order them. Pasternack Enterprises offers the broadest and deepest inventory of RF and microwave components available. Expert technical support and friendly customer service personnel are always here to assist you. (sales@pasternack.com, techsupport@pasternack.com, 866-727-8376 US and Canada or +1-949-261-1920 International).